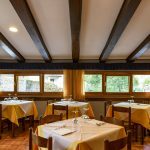 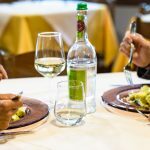 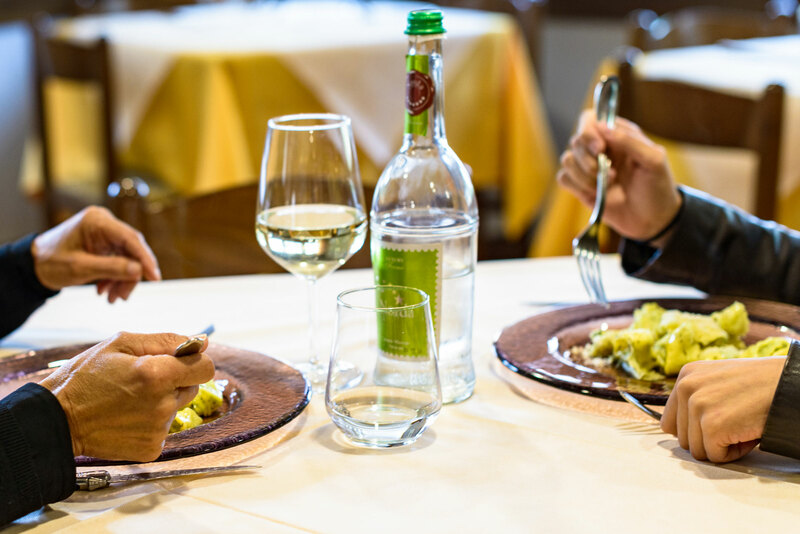 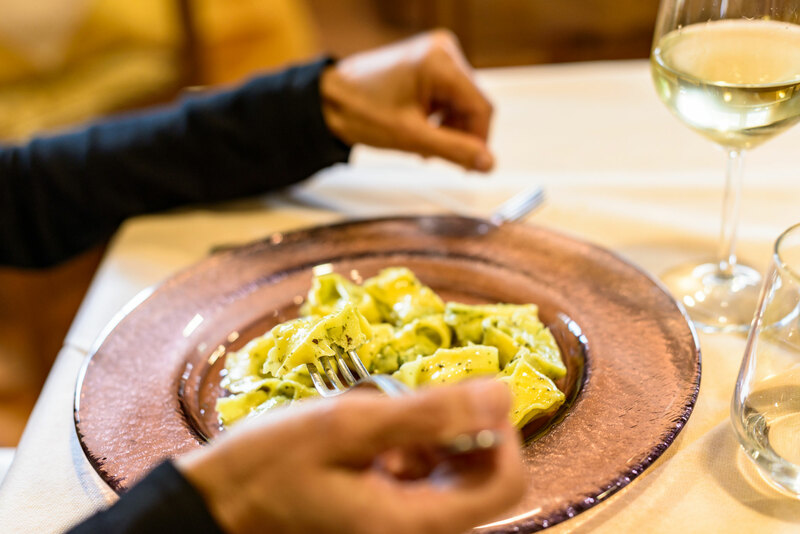 Following the tradition, the restaurant of Hotel Appennino offers some typical dishes of the mountain: tuscan and emilia recipes that are really tasty and nutrient, rigorously prepared with local ingredients. 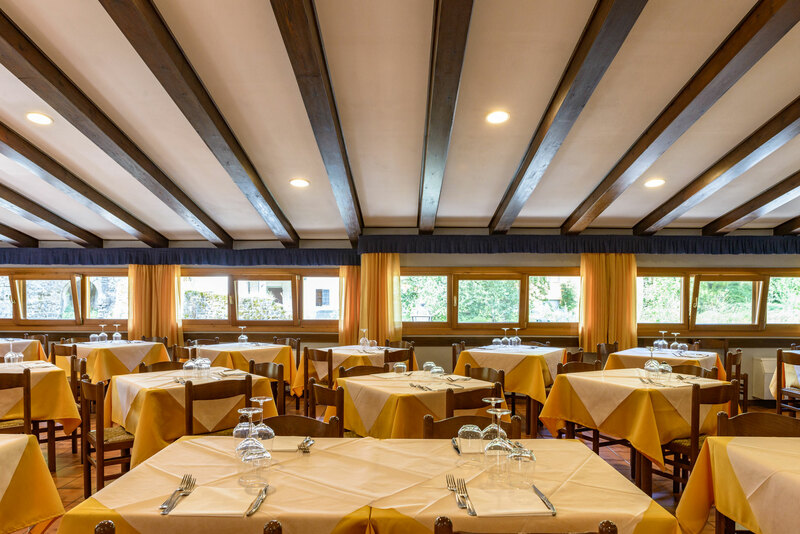 It is a type of homemade, genuine cuisine that reflects the family-style of the hotel. 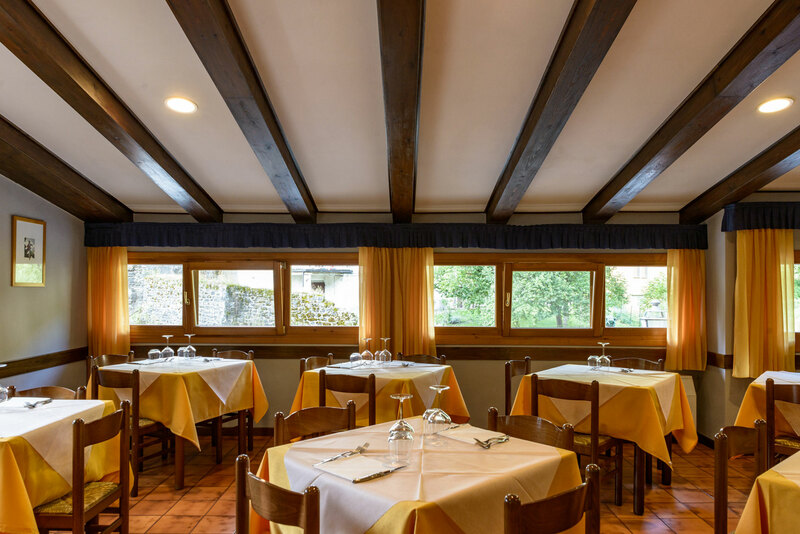 On request, the restaurant staff can prepare special menus for children, following mum and dad advices, and menus for peculiar diets or allergies.